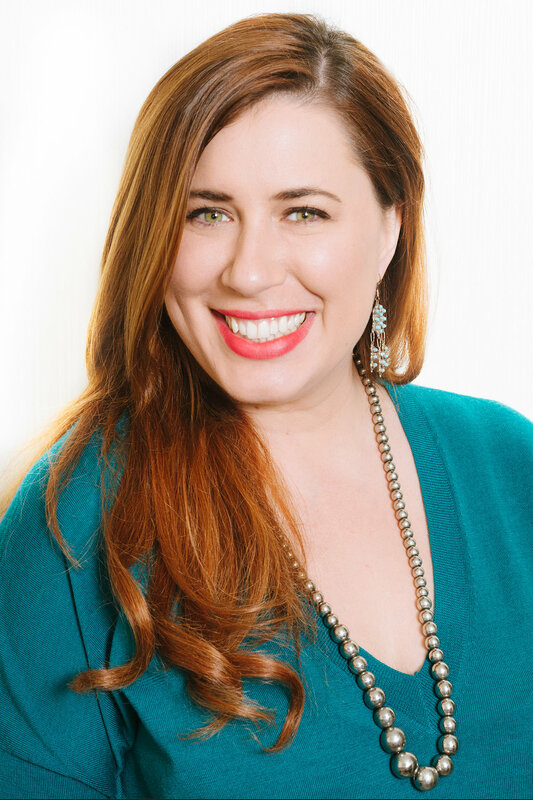 Life coach, Erin Teal Littlestar, helps clients around the world "create lives of freedom, adventure, creativity, pleasure, love, success + leadership." She was looking for fresh imagery to match her new website along with a handful of original stock images to intermingle through her blog. What better way to showcase the core of this belief system to her potential clients than proof that she is living it. I proposed a 'day in the life' series that would highlight a variety of her daily lives best moments. From the luxury of working from home or at neighborhood coffee shop to the spontaneity of an afternoon picnic in the park with your partner.